A massive, highly sophisticated piece of malware has been newly found infecting systems in Iran and elsewhere and is believed to be part of a well-coordinated, ongoing, state-run cyberespionage operation, Wired Threat Level reports. 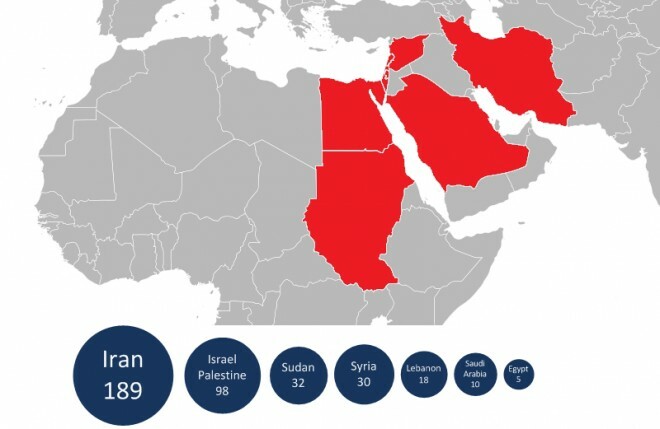 Dubbed “Flame,” the malware is an espionage toolkit that has been infecting targeted systems in Iran, Lebanon, Syria, Sudan, and other countries in the Middle East and North Africa for at least two years. Early analysis of Flame by Kaspersky Lab indicates that it’s designed primarily to spy on the users of infected computers and steal data from them, including documents, recorded conversations and keystrokes. It also opens a backdoor to infected systems to allow the attackers to tweak the toolkit and add new functionality. Like Stuxnet, Flame has the ability to spread by infecting USB sticks using the autorun and .lnk vulnerabilities that Stuxnet used. It also uses the same print spooler vulnerability that Stuxnet used to spread to computers on a local network. This suggests that the authors of Flame may have had access to the same menu of exploits that the creators of Stuxnet used. Unlike Stuxnet, however, Flame does not replicate automatically. This is likely intended to control the spread of the malware and lessen the likelihood that it will be detected. Kaspersky estimates that Flame has infected about 1,000 machines. Iran’s Computer Emergency Response Team announced on Monday that it had developed a detector to uncover what it calls the “Flamer” malware on infected machines and delivered it to select organizations at the beginning of May. It has also developed a removal tool for the malware.